In February 1943 Leone Brewer was a student at the Bowling Green Business University. She was pledging the Delta Theta sorority and as part of those activities, she kept a diary. This diary is now in the WKU Archives. It records the rules which pledges had to observe such as carrying books and running errands for other students. Ms. Brewer gives details about the clothes she wore, going on a date, assemblies and a survey of neighborhood cats and dogs. Check out the entire diary at: http://digitalcommons.wku.edu/stu_alum_papers/47. 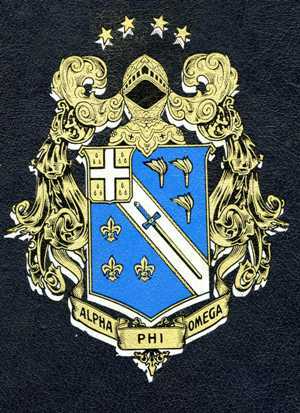 Do you have similar experiences of pledging a fraternity or sorority? Were there top secret initiation rites? Share your memories of WKU and BGBU with us. If you recognize anyone in the images please let us know. Also, if you were a member of this or another student organization, share your memories with us. These and other records related to student organizations can be found in the University Archives.